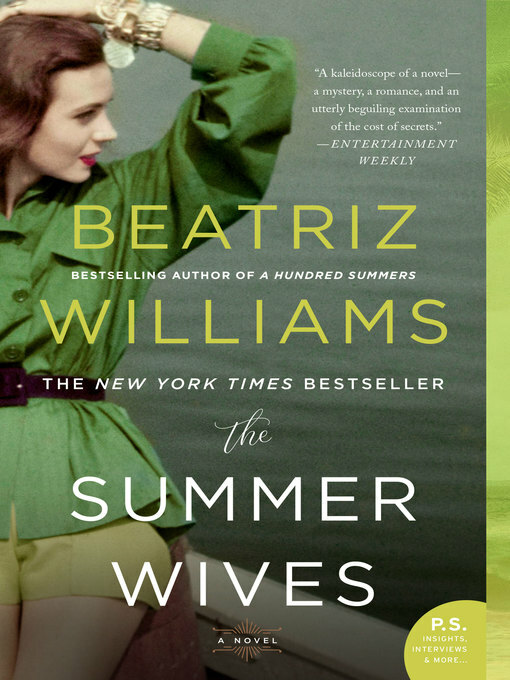 "The Summer Wives is an exquisitely rendered novel that tackles two of my favorite topics: love and money. The glorious setting and drama are enriched by Williams's signature vintage touch. It's at the top of my picks for the beach this summer. "—Elin Hilderbrand, author of The Perfect Couple New York Times bestselling author Beatriz Williams brings us the blockbuster novel of the season—an electrifying postwar fable of love, class, power, and redemption set among the inhabitants of an island off the New England coast . . .In the summer of 1951, Miranda Schuyler arrives on elite, secretive Winthrop Island as a schoolgirl from the margins of high society, still reeling from the loss of her father in the Second World War. When her beautiful mother marries Hugh Fisher, whose summer house on Winthrop overlooks the famous lighthouse, Miranda's catapulted into a heady new world of pedigrees and cocktails, status and swimming pools. 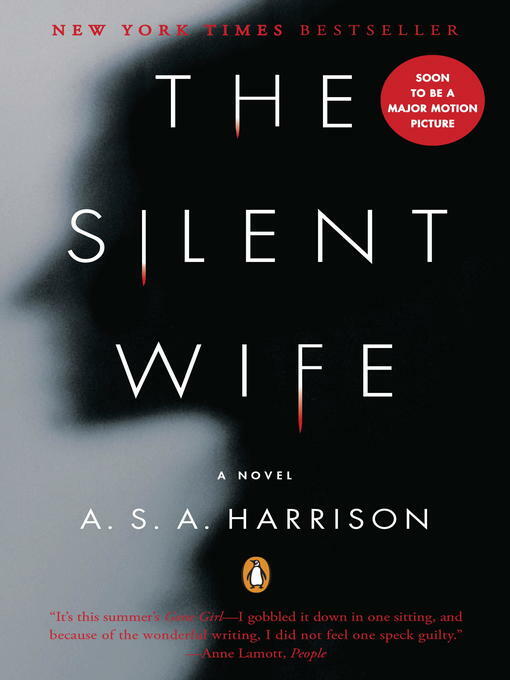 Isobel Fisher, Miranda's new stepsister—all long legs and world-weary bravado, engaged to a wealthy Island scion—is eager to draw Miranda into the arcane customs of Winthrop society.But beneath the island's patrician surface, there are really two clans: the summer families with their steadfast ways and quiet obsessions, and the working class of Portuguese fishermen and domestic workers who earn their living on the water and in the laundries of the summer houses. Uneasy among Isobel's privileged friends, Miranda finds herself drawn to Joseph Vargas, whose father keeps the lighthouse with his mysterious wife. In summer, Joseph helps his father in the lobster boats, but in the autumn he returns to Brown University, where he's determined to make something of himself. 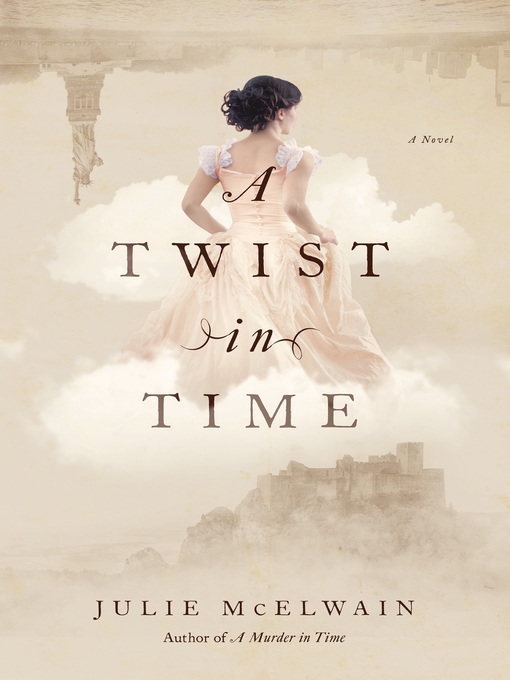 Since childhood, Joseph's enjoyed an intense, complex friendship with Isobel Fisher, and as the summer winds to its end, Miranda's caught in a catastrophe that will shatter Winthrop's hard-won tranquility and banish Miranda from the island for nearly two decades.Now, in the landmark summer of 1969, Miranda returns at last, as a renowned Shakespearean actress hiding a terrible heartbreak. On its surface, the Island remains the same—determined to keep the outside world from its shores, fiercely loyal to those who belong. 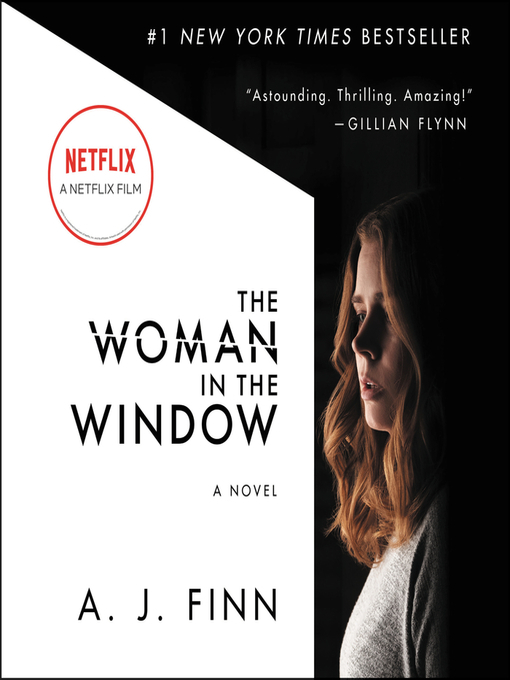 But the formerly powerful Fisher family is a shadow of itself, and Joseph Vargas has recently escaped the prison where he was incarcerated for the murder of Miranda's stepfather eighteen years earlier. What's more, Miranda herself is no longer a naïve teenager, and she begins a fierce, inexorable quest for justice for the man she once loved . . . even if it means uncovering every last one of the secrets that bind together the families of Winthrop Island.